A Half-Elf who’s human parent was of Kelish. Adopted outside of his family and raised amongst the elves even though he has a living brother and mother. Blessed with incredible vitality and hardiness as well as a natural presence about him. Follower of the fey lord of betrayal exiles and shadows, Count Ranalc. But who is he? What choices did he make, or were made for him to get him to this place? 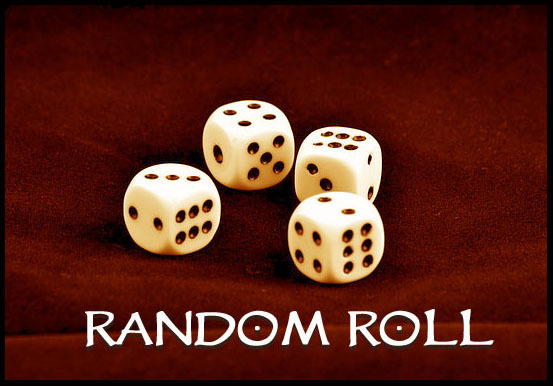 What is the story for this set of disparate rolls? Siblings: You have one biological sibling. In the comments please tell us what character you would make with this information? What class would he naturally gravitate too? Who is this half-elf?